Welcome to Winning Souls – To impact the world for Christ by welcoming people into our loving church, where they can grow together in fellowship, learn the Word of God, are more equipped to live for God and be a light to our community. 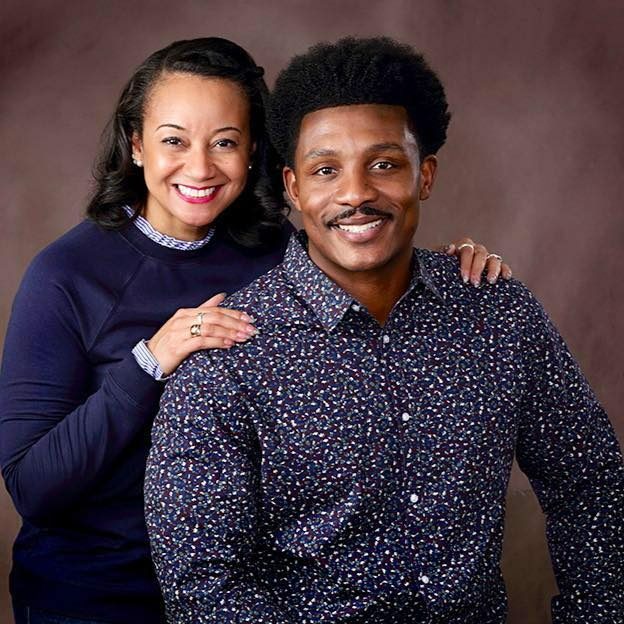 Ian Edwards is the founder and Senior Pastor of Winning Souls Evangelstic Church, a family focused and outreach oriented church in Pasadena, Maryland. Known for his down to earth, instructive and humorous teaching style and his passion for outreach and spiritual growth, Pastor Ian is consistently able to reach people fro all walk of life through the Word and love of God. There is no doubt that pastor Ian has been gifted by God to walk in his calling. Having been a musician and athlete all of his life, he never thought God would use him to be a communicator of the Bible and a talented church planter. 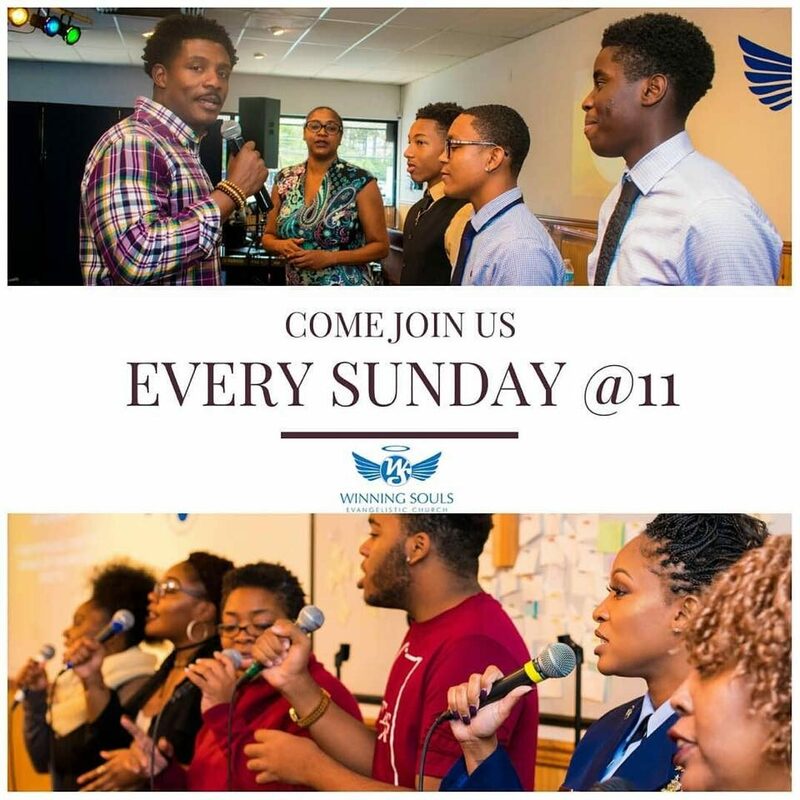 Along with Winning Souls Evangelistic Church that he started June 14, 2009, Pastor Ian is also the founder and Senior Pastor of The Church at Bowie that he started June 14, 2016. Pastor Ian has dedicated his life to influencing both youth and adults to stay faithful and commited to their plans and purpose. There is no quitting, no excuses and no goal that can’t be reached if you don’t give up. Pastor Ian counts as some his greatest accomplishments serving in the Air Force, being a successful husband and dad and walking in his calling as a Church planter and Pastor. However, to add to these accomplishments, Pastor Ian graduated from United Theological Seminary in Dayton, Ohio with a Doctorate of Ministry. Pastor Ian is blessed to be married to his wife of 17 years, Nicola Edwards. They have three beautiful children; Sahjada, Terrell and Imani. 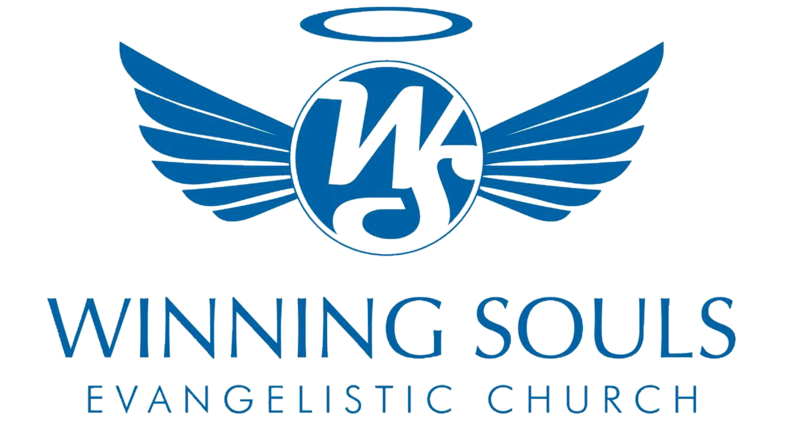 Winning Souls Evangelistic Church is a church that seeks to impact the world for Christ by welcoming people into our loving church, where they can grow together in fellowship, learn the Word of God, are more equipped to live for God and be a light to our community. 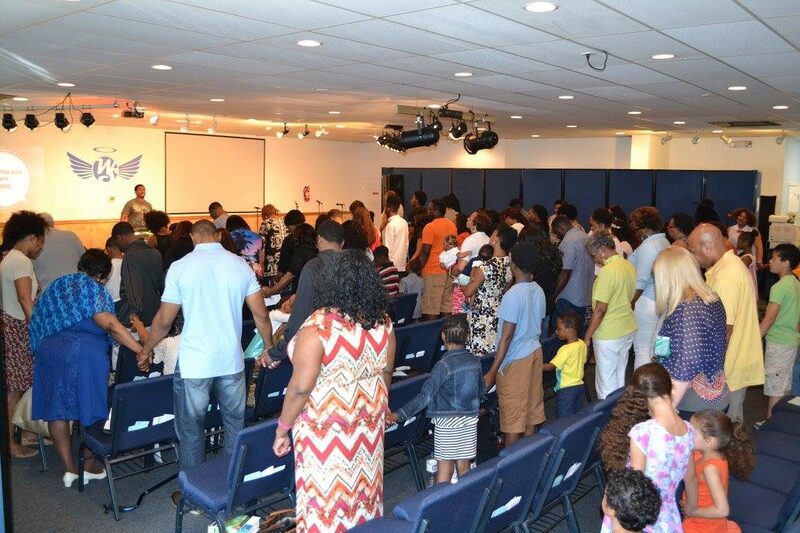 Our church seeks to strengthen individuals, Families and Communities through a relationship with Jesus Christ. When you get to WSEC you will encounter a total worship experience designed for you and your children. Friendly Greeters will welcome you with a smile and a hug and answer any questions you may have before you take your seat. Get ready to get loved on and learn about God! At WSEC, we pride ourselves in giving back to the community & those less fortunate than others. 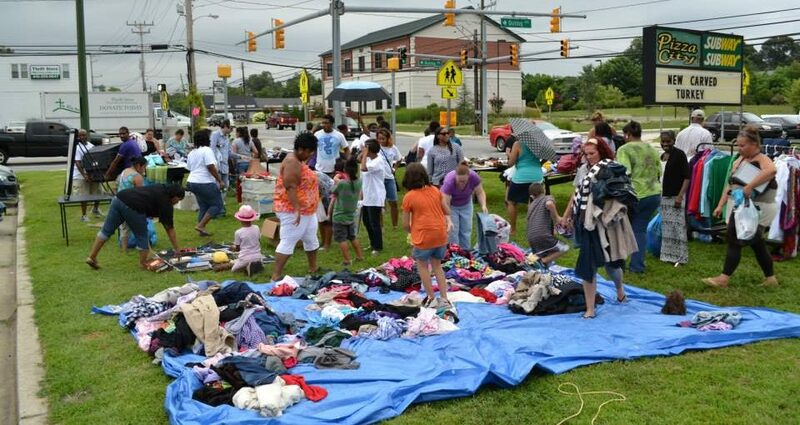 Since the beginning, we have held multiple “back to school” drives, where free backpacks, school supplies, haircuts & food was given to the community. 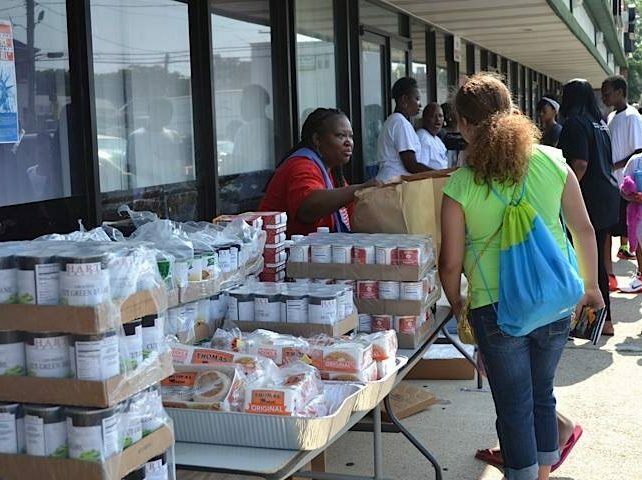 We’ve held community outreach events & also fed families for Thanksgiving, Christmas. Joining WSEC would be an awesome opportunity to serve the Lord through. 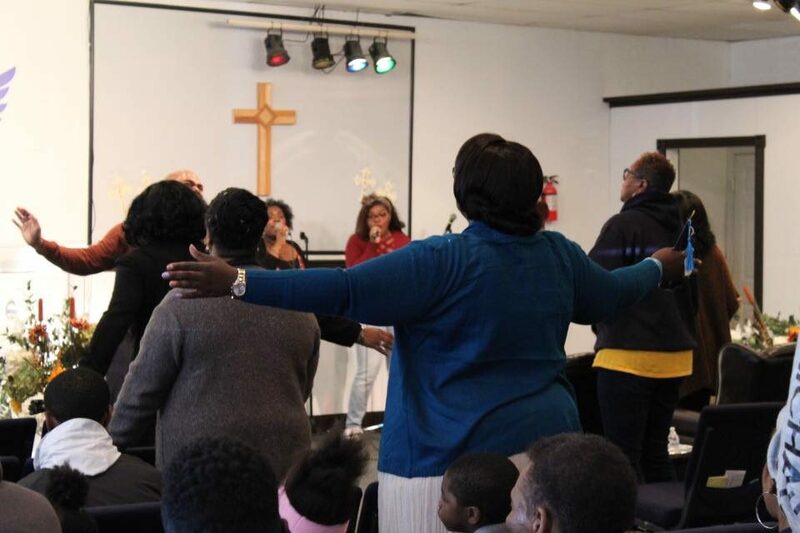 The generous giving of tithes and offerings from our members allows us to have a place to worship, but also ensures that our members and community are taken care of. Our members give traditionally in baskets at church, by mail or through the Givelify app. We believe in God’s mission for the church through us and give cheerfully to ensure we can reach our community and beyond with the message of Jesus and tangibly show the love of Jesus. We understand that people are coming from all walks of life with a myriad of challenges and who need to hear a Word from God. Pastor Ian is intentional about ensuring real, relevant and biblically sound messages are preached to grow believers and ignite faith in unbelievers. WSEC offers the prefect growth opportunity. However, your mind and heart must be open and you may want to have a pen and paper or your device handy during service to take notes. You will definitely hear God speak! WSEC is currently collecting feedback to determine the most effective way to meet corporately. Some ideas include: traditional Bible Study, Online Bible Study, and Small Group Fellowship. We want to agree as a church family on the best ways to connect regularly which meet the needs of the majority. We invite you to continue to grow in your relationship with God through continued study and application of Sunday sermons, regular Biblereading (there are many great Bible apps with reading plans to fit almost every need), regular times of prayer and through forming relationships with the WSEC family. Family is exactly what WSEC is! We believe that growth takes place as we learn from and love on one another. Just like Jesus walked with His disciples, as a family, we walk with one another, bear one another’s burdens in love, are patient, kind, and ready to pray with you at a moments notice. Even after the Word hits home, it’s good to have a brother or sister in your corner to have your back, encourage you throughout the week and help you continue forward in your journey. Visit in person. Call. Email. Connect with WSEC on Social! Follow us on social media to keep up with our current events!